Plastic Recycling is Seamless with Recover. Adding plastic recycling to your sustainability plan can have a profound impact on your company’s cash flow. Plastics have been a major component of manufacturing for decades—from stretch films and packaging materials to high-density industrial grades, plastics play a part in every industry. In fact, plastics are one of the most used materials in commercial and industrial endeavors in the U.S. Unfortunately, industrial plastic recycling is often seen as overly complicated due to the large variety of grades, causing many companies to shy away from recycling plastics. Don’t miss out on this often overlooked revenue stream. When you partner with Recover, we consult with your team and handle all of the complications, customizing a recycling plan for you so that you can get back to business. We walk you through every step of the process, from the initial consultation to the pick-up request, payment, and reporting. Q: What types of plastics will you recycle? We do it all! We are looking for all grades and forms of pre-consumer plastic waste and industrial plastic by-products. Specifically, we buy and sell: HDPE, LDPE, LLDPE, ABS, PVC, PVCR, PP, Noryl, SAN, GPPS, HIPS, MIPS, PETG, PC/ABS, Nylon, PBT, PET, Acetal, Acrylic, TPO/TPE, Xenoy, PPO, PC, ULTEM, LCP, Teflon, PPS & more. If you have a question about which plastics we’ll accept, just contact us. One of our specialists will be more than happy to conduct a waste audit and let you know the potential value of your plastic waste. Q: Do you have a volume requirement for plastic recycling? Yes. 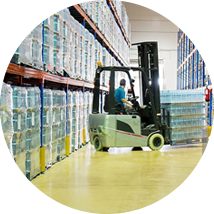 Typically, we are looking for high-volume industries such as warehouses, distribution centers, grocery chains, manufacturing plants, and government agencies. Again, if you are wondering if you’re a good fit for Recover’s services, get in touch. Q: Do I have to separate my plastics for recycling? Yes—we recommend it. First of all, sorting your plastics by type and value helps you get the highest return from your waste stream. While some recycling solutions providers will allow you to commingle your plastics, this can greatly reduce the value of your plastics. Don’t let sorting become a cause for concern, however. Our waste specialists are also efficiency experts who can teach your team source separating and other best practices that will save you time and resources. Q: Do I have to bale my plastics? Our main goal is quality customer service, which means we will work with you to make the recycling process as simple as possible. We accept plastics in many forms, including baled, boxed, and on pallets. We do highly recommend that your company invest in a baler in order to save on transport costs. While plastic is lightweight, it is also one of the least dense recyclable materials. Whatever stage of the recycling process, our specialists work with you to help recover the most value from your waste stream with the least effort and expense. Recover provides plastic recycling services to customers located in the southeast region.  We work with many companies and government agencies in South Carolina, North Carolina, Georgia, Virginia, and Florida—as well as a few in the north, southwest, and midwest regions of the US.